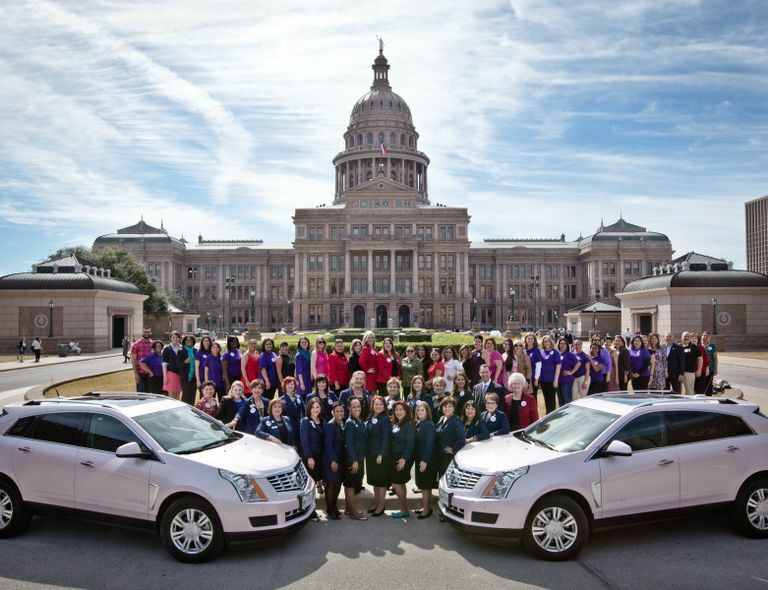 Mary Kay is deep in the heart of Austin, Texas today with the Texas Council on Family Violence (TCFV) advocating for laws protecting survivors of domestic violence. 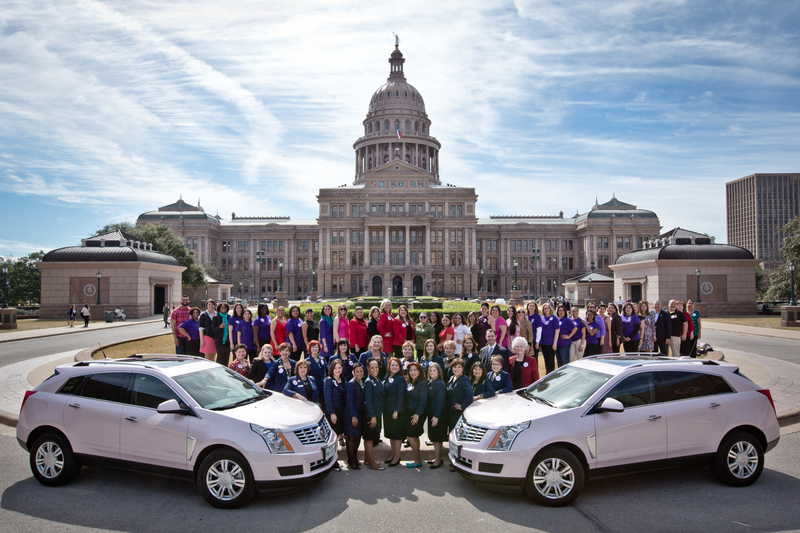 This is part of Mary Kay’s national Lobbying for Good program and Don’t Look Away company campaign to educate, prevent and end domestic violence before it begins. 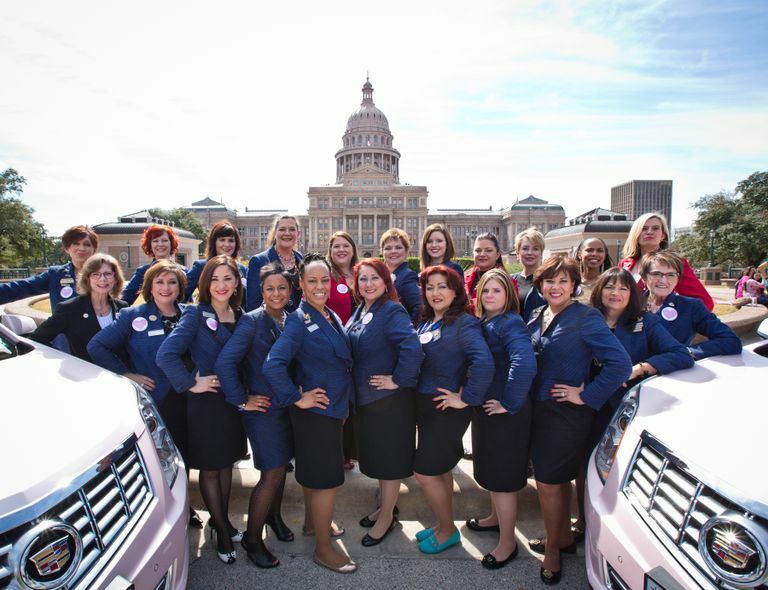 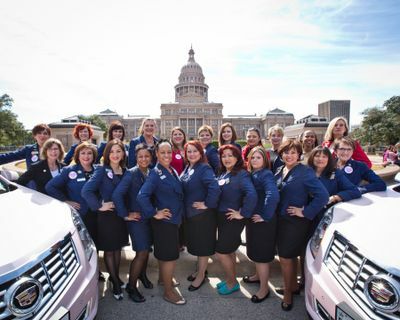 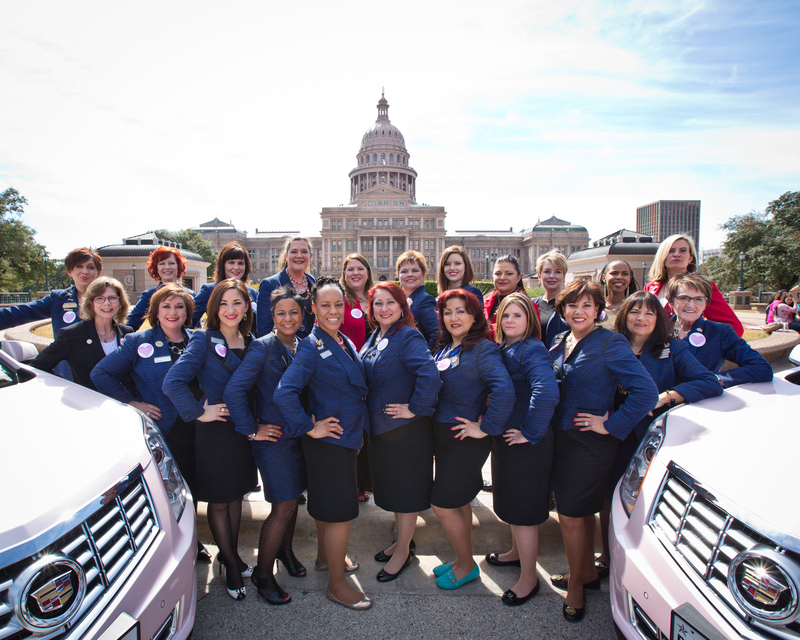 Learn more about Mary Kay’s efforts at marykay.com/dontlookaway.